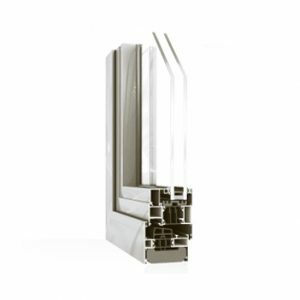 Aluminium Window Systems are available in a wide variety and have been designed to offer the customer the advantages of polyamide thermal break technology in meeting the latest thermal requirements of the current building regulations. 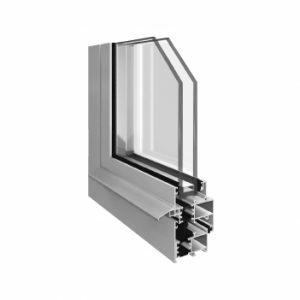 Systems vary from the standard casement type window to centre pivots. Aluminium Window Systems can be either double or triple glazed to offer our customer the advantages of the thermally enhanced products they require. These windows can be manufactured to PAS 24 security standard. 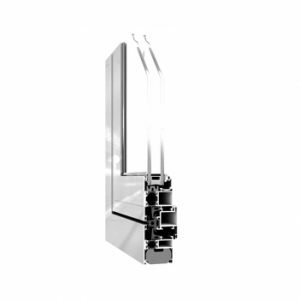 The Metal Technology Thermally-Broken Top Swing Window has been designed to offer the specifier the advantages of polyamide thermal break technology in meeting the latest thermal requirements of the current building regulations. 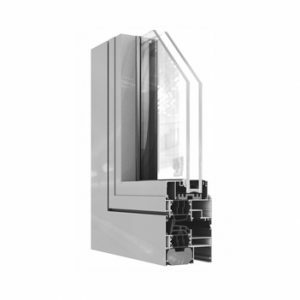 An ideal Aluminium Window Systems option. 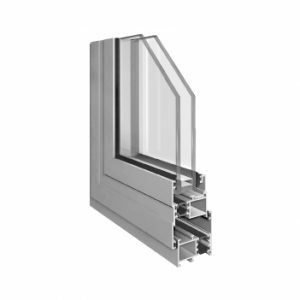 Metal Technology’s System 4-20Hi+ offers the designer a wide and diverse range of Aluminium Window Systems profiles that will provide structural integrity, weather performance, thermal enhancement and security. Now a highly cost-effective glazing solution, the System 4-20Hi+ complies with and in many cases exceeds current building regulations. Metal Technology’s System 5-20 Hi+ offers the designer a wide and diverse range of profiles that will provide structural integrity, weather performance, thermal enhancement and security. Metal Technology’s System 7-20Hi+ pivot window offers the designer a wide and diverse range of profiles that will provide structural integrity, weather performance and thermal enhancement that not only complies but in many cases exceeds current building regulations. 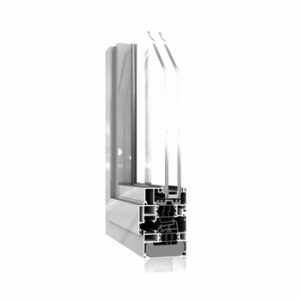 An excellent Aluminium Window Systems option. 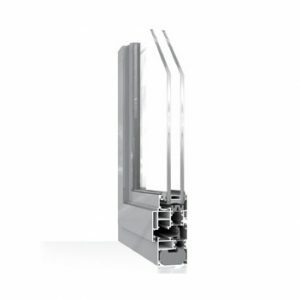 The Metal Technology thermally broken casement window has been designed to offer the specifier the advantages of polyamide thermal break technology in meeting the latest thermal requirements of the current building regulations. 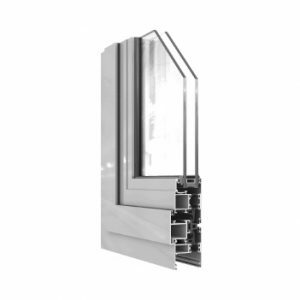 The Metal Technology thermally broken pivot window has been designed to offer the specifier the advantages of polyamide thermal break technology in meeting the latest thermal requirements of the current building regulations.